Carbs have earned a bad reputation when it comes to weight loss. But, in the recent years, a lot has changed with health experts agreeing that carbs are an essential part of a balanced diet and are absolutely required, especially if you want to lose weight and stay slim. 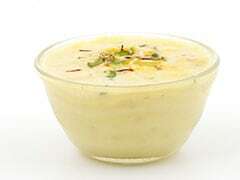 According to Celebrity Nutritionist, Pooja Makhija, at least 60% of our daily diet should be made up of carbohydrates. The idea that all carbs are not equal is the key to weight loss. A simple rule is to switch to whole grains from refined carbohydrates like white rice. When it comes to vegetables, it can be a bit tricky. In order to lose weight in a healthy way, you can swap some of your daily eats with low carbohydrate options. Consultant Nutritionist Dr. Rupali Datta tells us, roots and tubers contain more carbohydrates than green leafy vegetables. 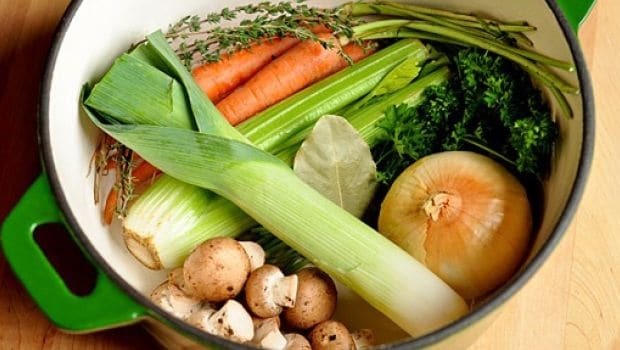 She suggests the following veggies to include in your diet if you're planning to cut your carb intake. Considered as a superfood, spinach leaves are loaded with essential vitamins like K and A that can only be derived through your diet. 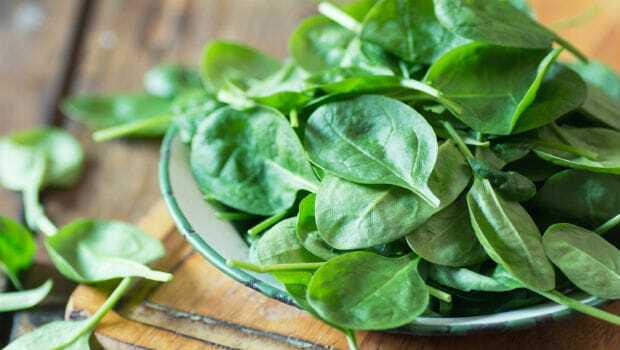 Besides being low in carbohydrates, spinach is also low in calories but high in fiber. This keeps you full for longer, prevents overeating and curbs unwanted cravings. How to Use: You can whip a spiced spinach soup topped with cottage cheese croutons for a light dinner or alternatively, you can also make a warm spinach salad with a citrusy dressing and a sprinkle of sesame seeds. You can also throw in some nuts like walnuts and almonds to add a crunch. If you’re a non-vegetarian, add a boiled egg to the salad to make it a wholesome meal you can enjoy on your diet and get your daily nutrients. 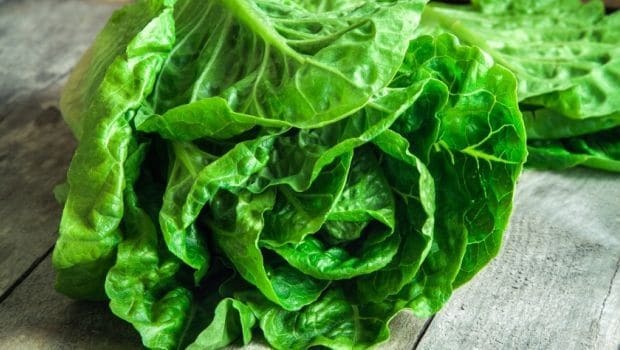 You may think of lettuce as just another salad leaf but it is packed with folate and a type of soluble fiber called pectin which can speed up the weight loss process. The good amount of fiber it contains may also help to ease bloating and discomfort which may happen while you're on restrictive diet. How to Use: When using lettuce in a salad, make sure the leaves are completely dry to add the crunch. Also, use a touch of sweetness in your dressing. It makes the flavour more rounded and full. But why restrict it just to salad? Lettuce can be used as a wrap or to encase chicken dumplings substituting refined flour. Try this delicious chicken in lettuce for lunch. We love the radish for its crisp texture and peppery hot flavor. 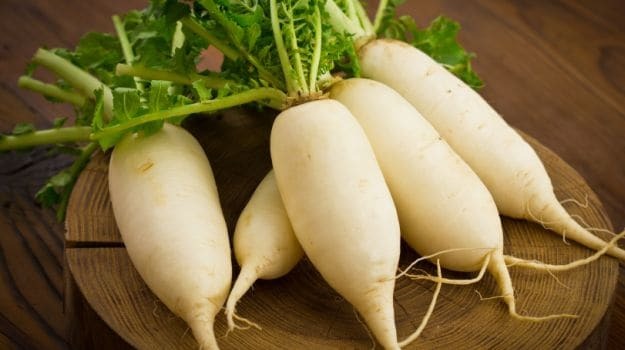 Radish is low in calories but can be quite filling because of the high fiber content. This helps in lowering bad cholesterol levels and aids weight loss. It also has a low glycemic index. How to Use: If it is too pungent for you, it can be reduced by salting the radish or steaming it with other vegetables. A simple Mooli ki Bhurji paired with a wholegrain chapati makes for a lovely lunch idea. What's so super about them? 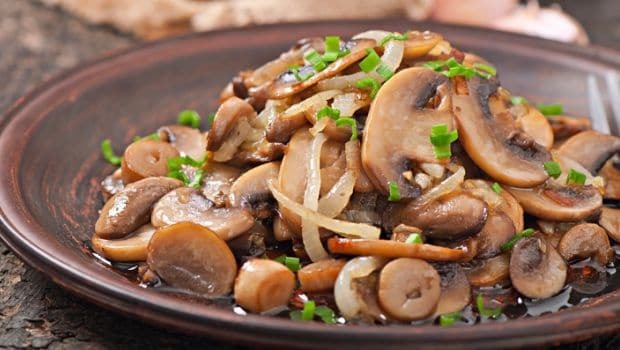 Mushrooms are one of the few natural sources of Vitamin D. They contain no fat and are a valuable source of fiber. They can be a great low-calorie and low-fat substitute for meat. How to Use: Mushrooms are very versatile. Try stuffed masala mushrooms with corn, or a simple mushroom matar veggie. If you've been good all week, you can treat yourself to a whole wheat pasta with mushroom sauce. 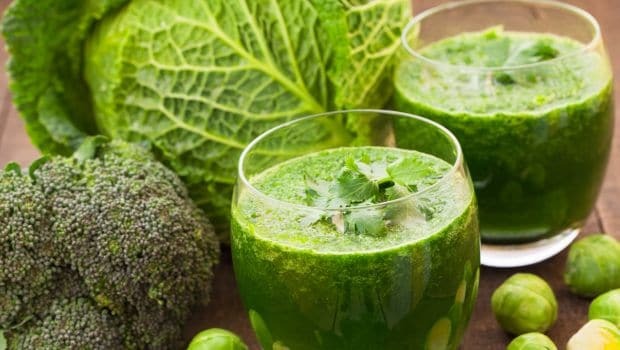 Cabbage is rich in antioxidants and Vitamin C. "Cabbage juice can be very effective in helping you reduce weight. It purifies the upper section of the intestines, which makes the elimination of waste from the body easy, thus helping with digestion," says Dr. Komal, Nutritionist at SCI International Hospital. How to Use: Not a fan of great juices? Not a problem. Try this lovely South-Indian style cabbage and moor recipe - another stunner for lunch. 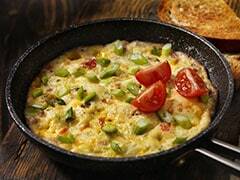 If you want to do away with the smell which most people may not like, cook it for a short time, uncovered and with lots of water. This one's not a secret, but do you really know how it helps? 95 per cent of it is water and so they fill you up quickly helping you sustain a calorie-controlled diet. This means that you can eat more of it and feel satiated. 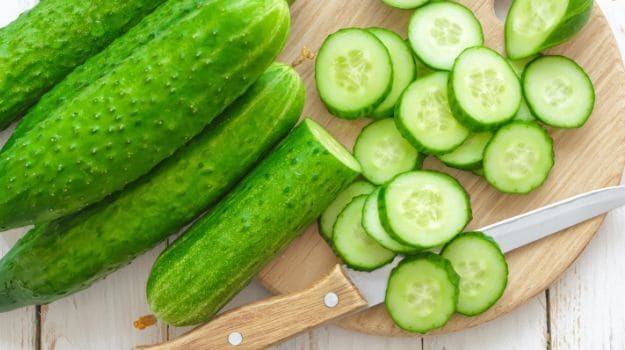 Cucumbers also contain a digestive enzyme called erepsin which helps in breaking down protein, cleanses the intestines and promotes a healthy gut. How to Use: Skip the boring salad and try this creamy cucumber soup. You can also have cucumber juice with a squeeze some lime juice and few mint leaves which makes a refreshing summer drink. Interestingly, zucchini is known to increase our metabolism and also helps burn fat faster. Zucchini skin is loaded with silicon, chlorophyll and bitter chemical that help in digestion. So, don't peel them off. Even the seeds have diuretic qualities and should be consumed. How to Use: Use it in dishes with protein and fiber. For instance, zucchini stuffed with soya can be a great mid-meal snack. Also for dinner, the zucchini Parmigiana is a great option. Layers of grilled zucchini topped with chopped garlic and a light sauce made with tomatoes and basil. Quick tip: When buying zucchinis, know that the ones with the brightest colour are more flavourful. CommentsVegetables are an essential part of a low-carb weight loss diet, all you need to do is pick the right ones.